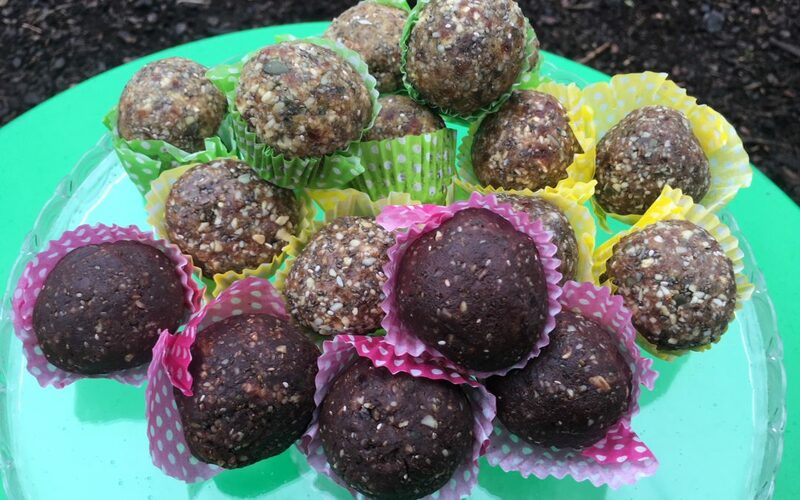 Try our popular homemade AllezNutrition ‘energy balls’! These 50g powerhouses are gluten, wheat and dairy-free and packed with protein; cashew nuts, pumpkin & chia seeds and sweetened with mejdool dates for a carbohydrate kick. They come in three unique flavours; lime & ginger, honey & cinnamon and chocolate & orange. One of these would be great as a mid-way snack to boost energy levels. Alternatively, ask a member of staff for a sandwich bag and you can eat on your return home to help repair those tired, aching muscles.